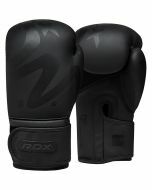 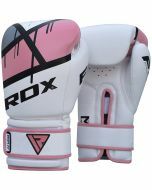 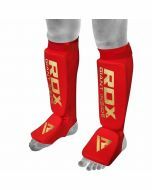 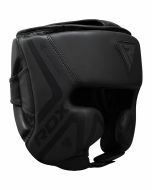 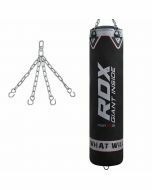 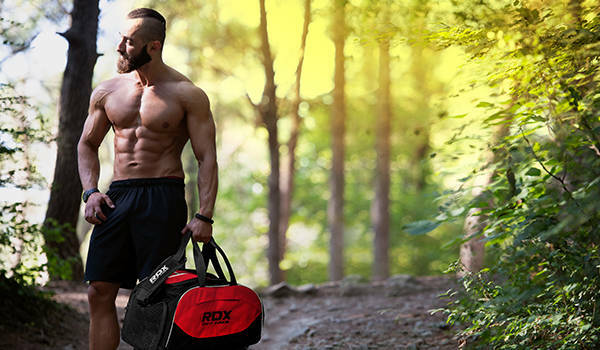 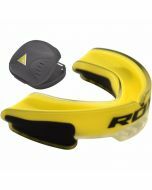 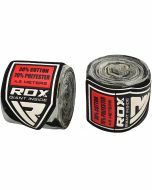 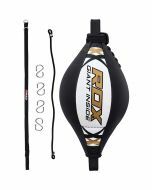 RDX GEL Tech hand wrap is 3-metre shock-resistant wrap which ensure extra protection to the hands. 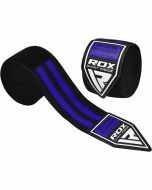 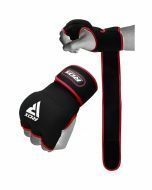 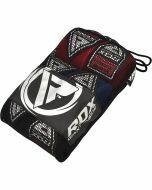 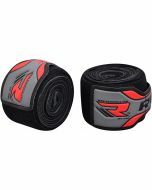 The wraps comes with Shell-Shock™ Gel enforced NEO-1™ lining on 40-inch of the wrap while Ayz-F™ elastic lining on the rest of the 80-inch. 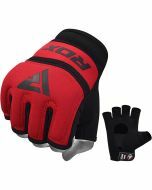 The wrap comes with an articulated finger loop to avoid position shift while include Quick-Ez™ hook and loop closure to snug fit.